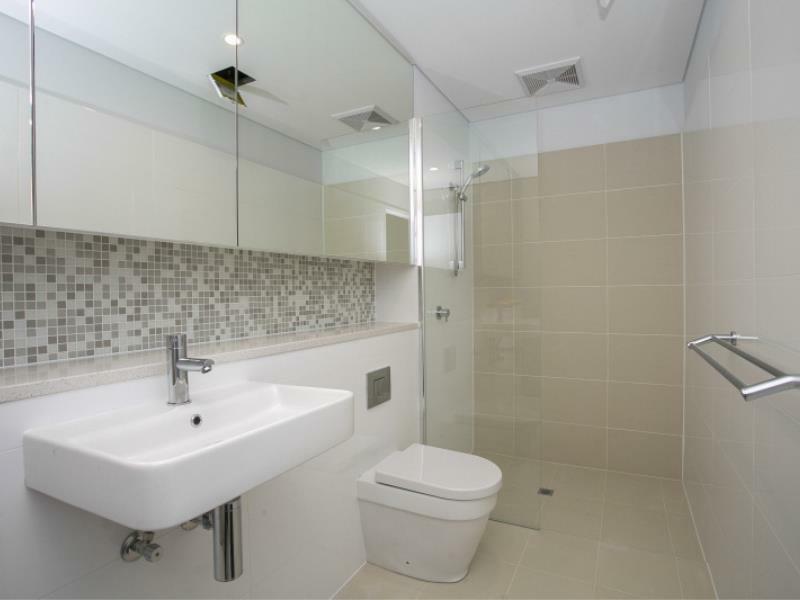 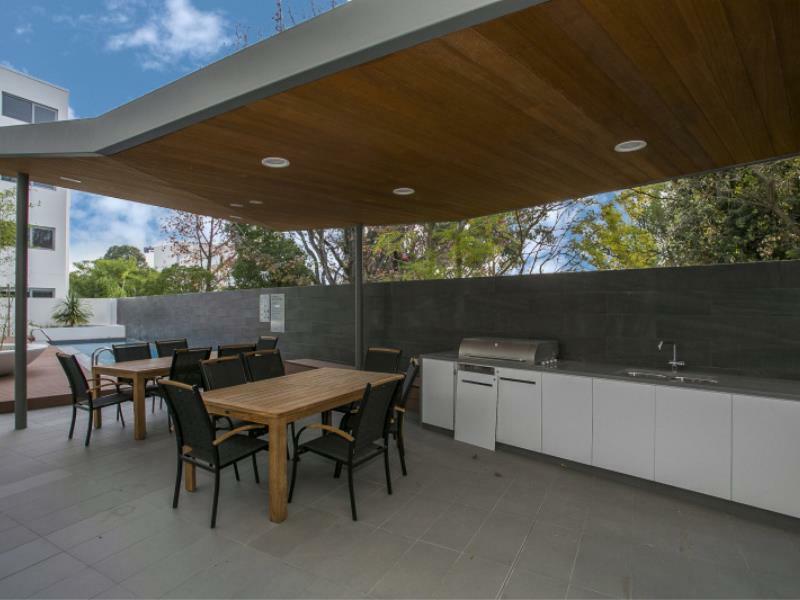 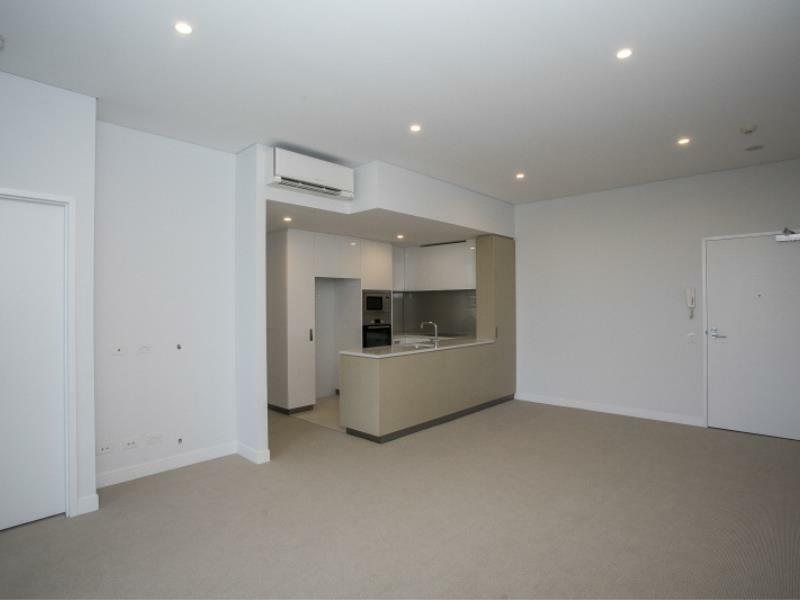 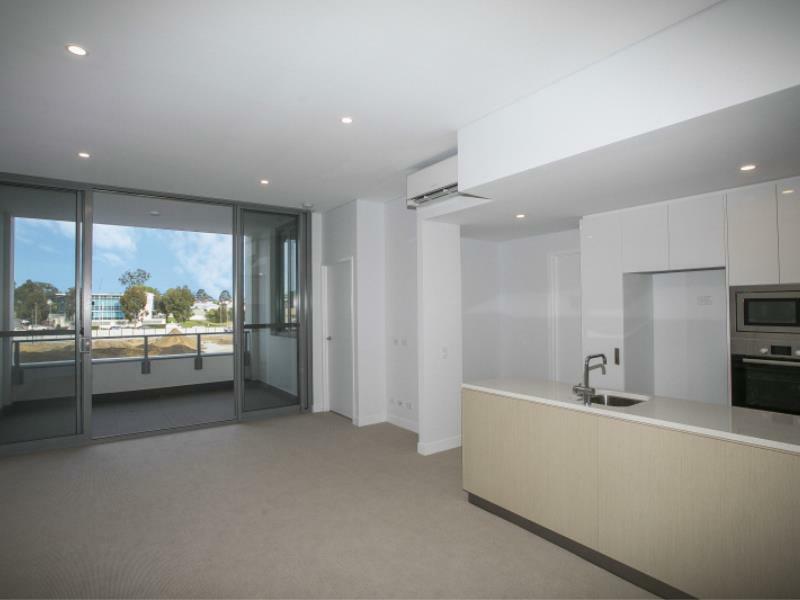 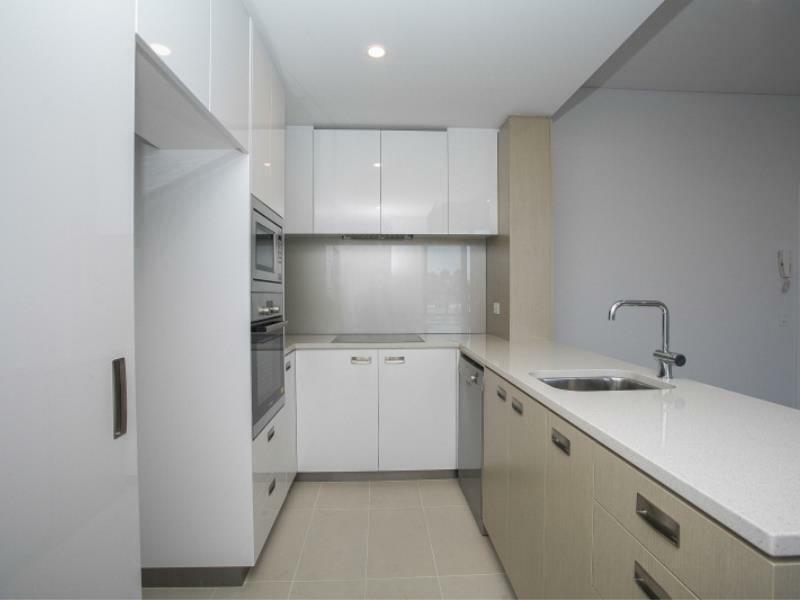 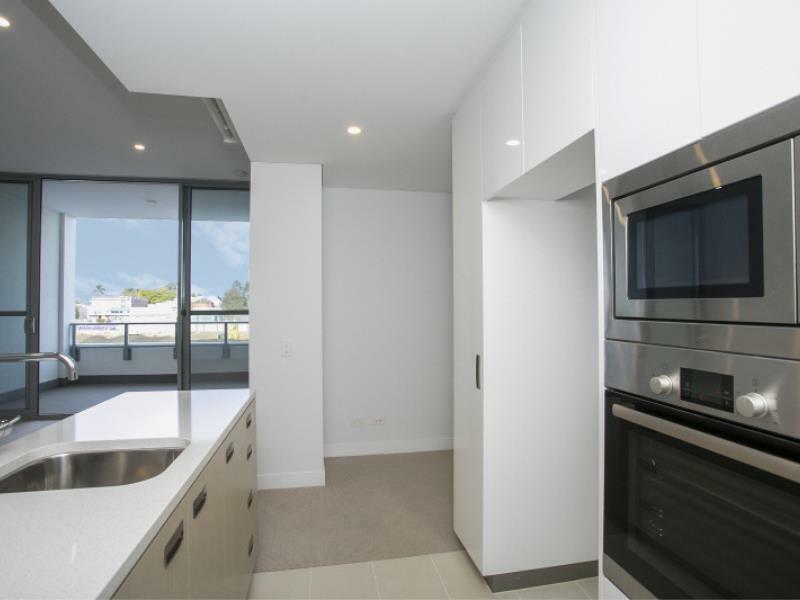 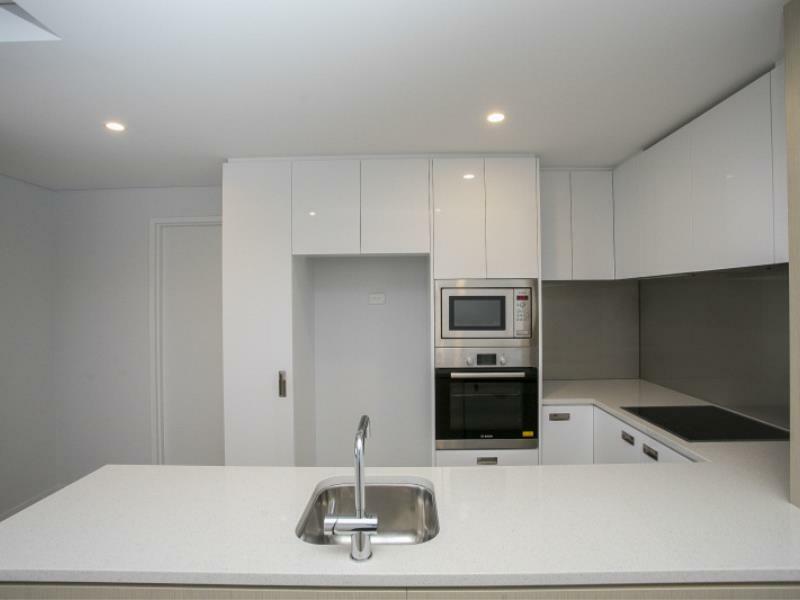 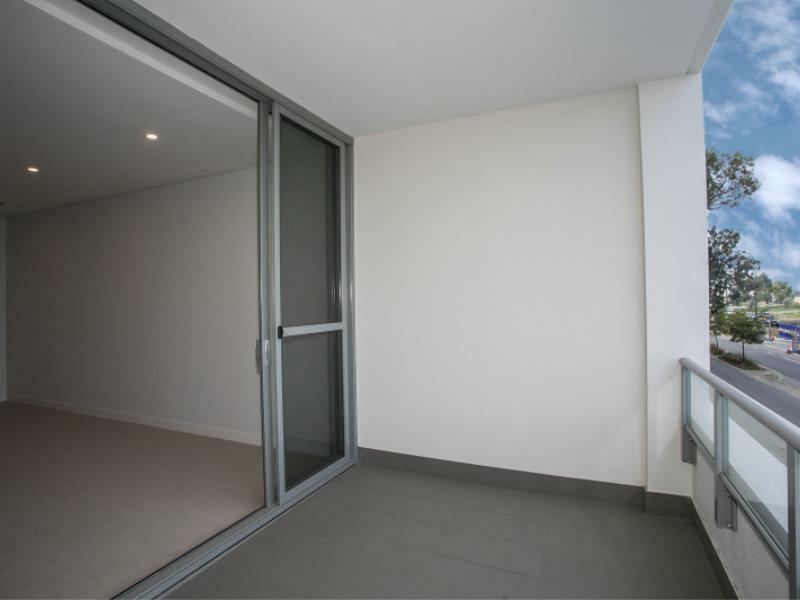 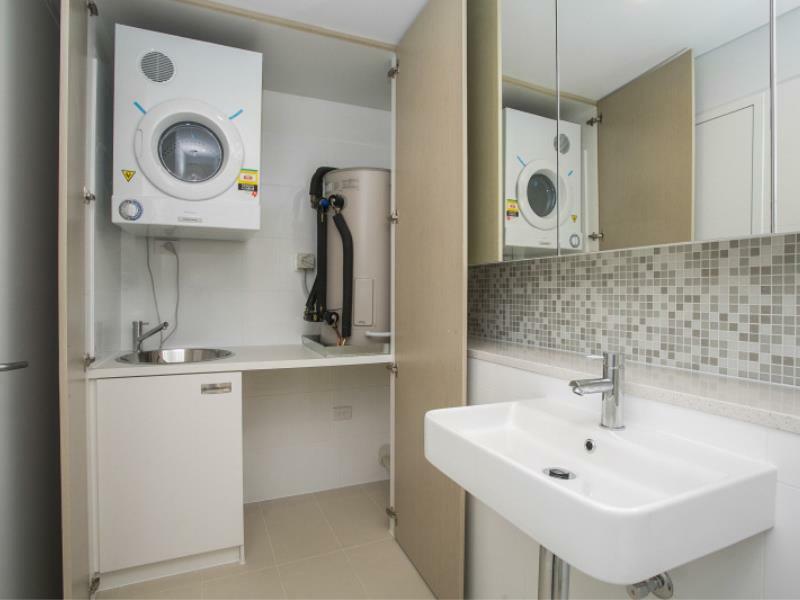 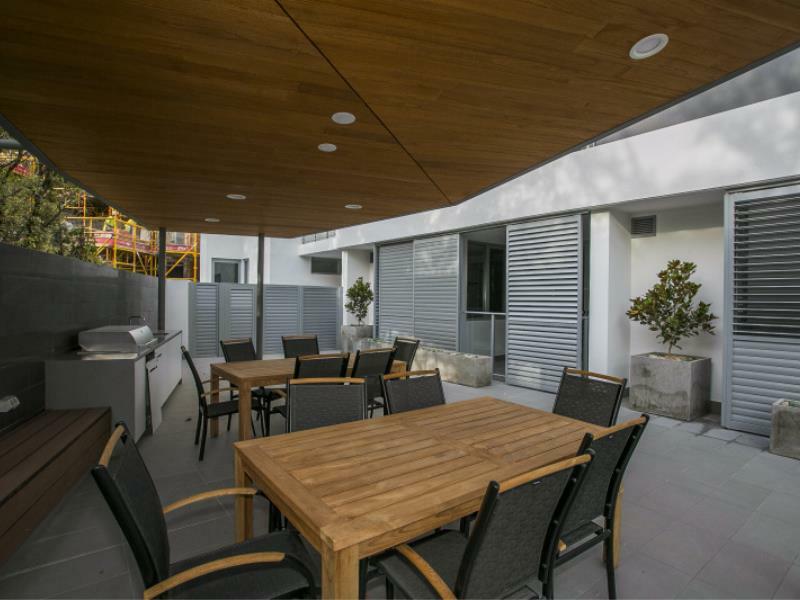 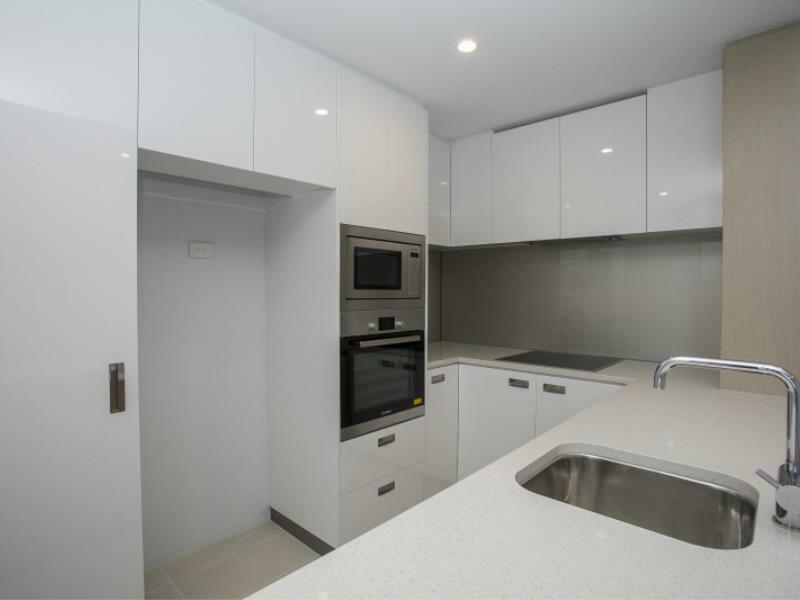 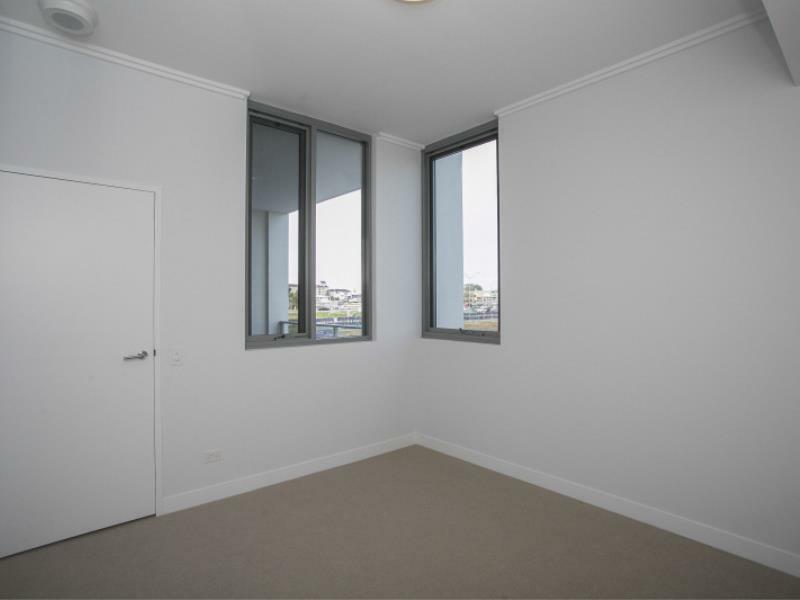 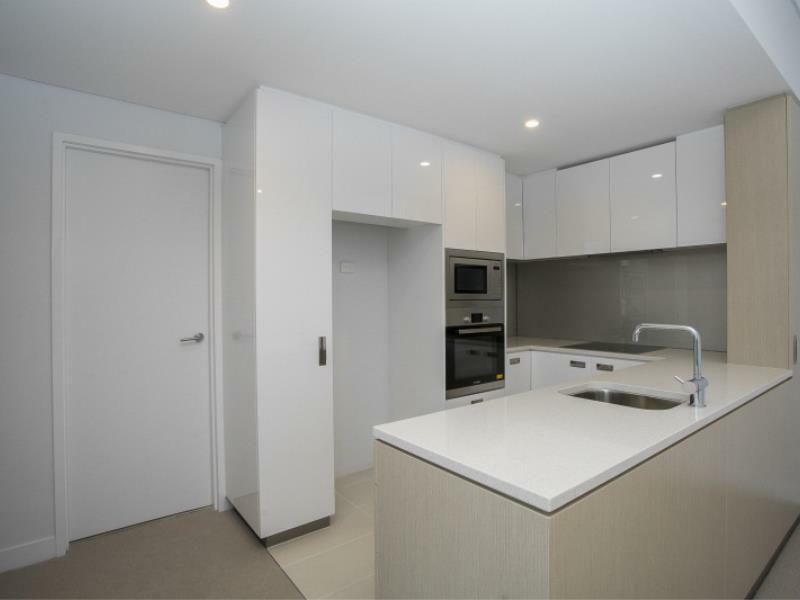 Secure and modern 1 bedroom apartment,would be perfect for Couples or FIFO workers. 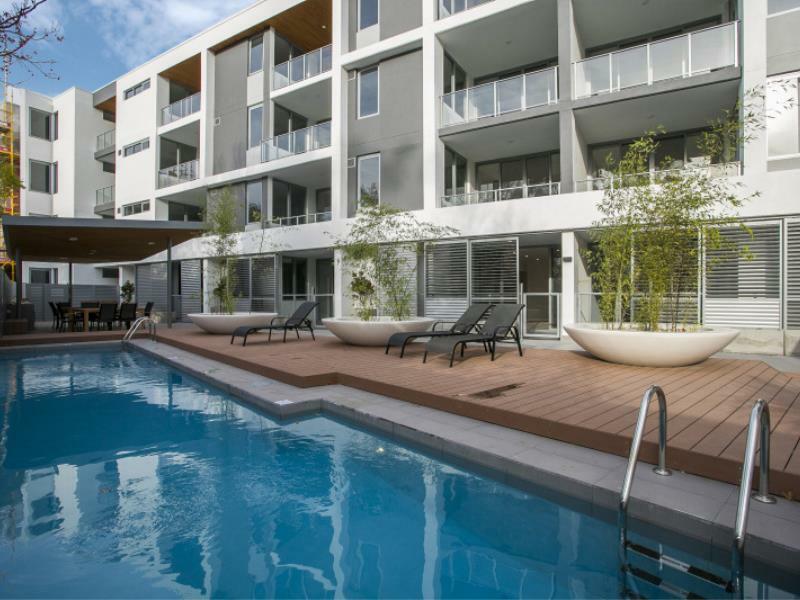 Within minutes to the city or the airport this apartment is perfectly located. 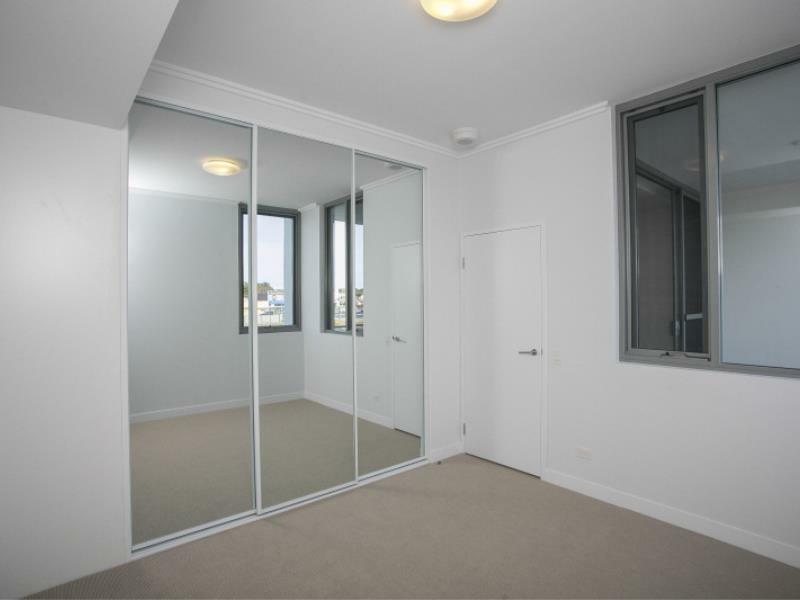 Register your interest today for a viewing! 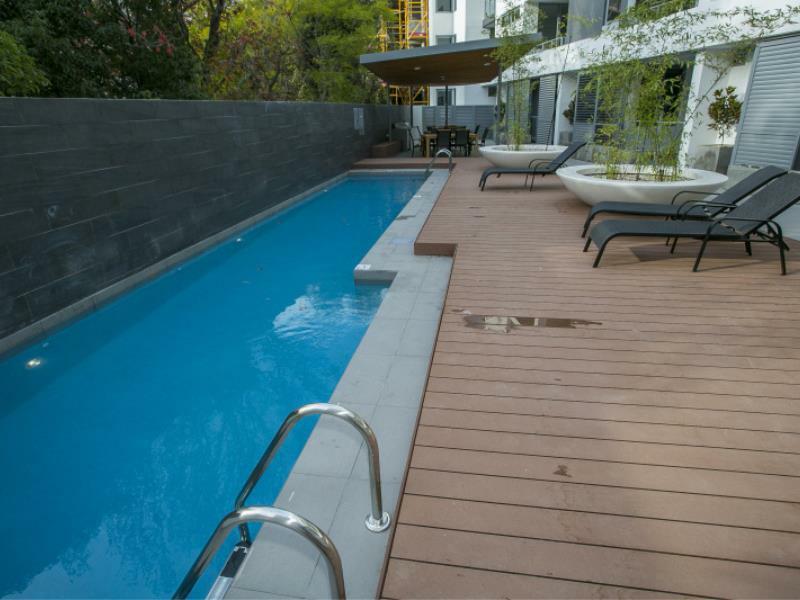 CLICK THE BLUE "BOOK INSPECTION" BUTTON TO BE NOTIFIED OF THE NEXT VIEWING TIMES!